MANUFACTURE IN SPAIN OR MANUFACTURE IN CHINA? Many customers come to Atelei&apos;s offices with the idea of manufacturing a product and lowering the costs of it (in order to maximize the profits?) manufacturing in China. 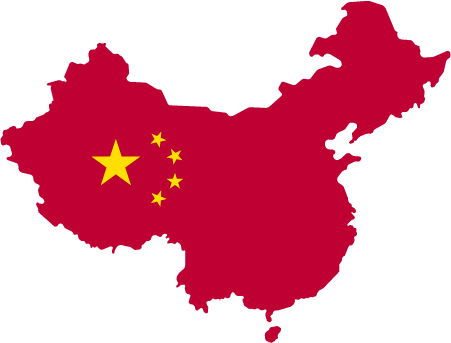 China is a very large country with an immense business network and it is true that in recent years it has become the world&apos;s factory. But there is something that is important to understand and that is the following: China may not be the most appropriate factory for all customers. And why isn&apos;t it for everyone? Manufacturing quantities or viable MoQ: If our product is not going to be manufactured on a large scale, the costs that we are going to save by manufacturing will be dissolved in the costs of transport, fuel, customs management and... our management time!. It is important to understand that the Chinese factories, work by volume and that if we do not arrive at minimum manufacturing orders, they will not want to carry out our manufacturing order, or what is worse they will accept it, but with a possible increase of the price , which is going to match the price of our local factories. Another possibility is that in order to reduce costs, the factory "pays less attention to quality (both manufacturing and product)." In both cases, the result is the same: the client loses. Components supply: Most designers, we use products from known global vendors. That is to say, when we are going to assemble capacitors, we mount of some brands in concrete, resistances of another and thus for everything. As is logical AND in order to avoid the breakdown of stock, we homologate different manufacturers for the same components. Now, normally, the price of the components it is the same in Germany or in China and is set by the component manufacturer. We can only lower the cost of our product in a matter of components, when the Chinese manufacturer, it will mount in several products of different clients the same reference (it obtains a better price in a purchase by volume)... but this also happens in Europe! So...How can some products be so cheap? For the simple reason that what many manufacturers do, is to mount Chinese versions of the homologated components. And what&apos;s the problem? It&apos;s a very simple thing: Las Certifications. Not all components comply with the rules of hazardous substances or have the approval required to be mounted on products that are to be sold in the European Economic Area. This is not to say that they are bad or that they will fail, but that the weight of the certification, falls on the client, that at the end is responsible for complying with current regulations. This means that saving in manufacturing costs, it is lost in the costs of the laboratory tests necessary to approve the components. ​Incident Management: As designers, we know that the design of a product will not fail. But we can&apos;t say the same thing when it&apos;s manufactured. Manufacturing is a complicated process that requires strict protocols and multiple validations to ensure that the product has been manufactured correctly. Imagine the following situation: We made an order of 10,000 units of a product. When we receive them, we discover that there is something that is not as it should and we have to send it back to the factory. Now the golden question...Is it easier to return a product to China or to a nearby factory? In addition, the time of delivery, the cost of the same, the cost of our time (which seems that we never consider) add an amount that exceeds everything that we could have saved in the costs. In addition... do not forget that during all this time, we are without product! Better not to face this situation. Does this mean that it is better not to manufacture in China? The answer is: it depends. At the beginning of this post we said: "China may not be the most appropriate factory for all customers... " But...Yes for some of them. And what are these? 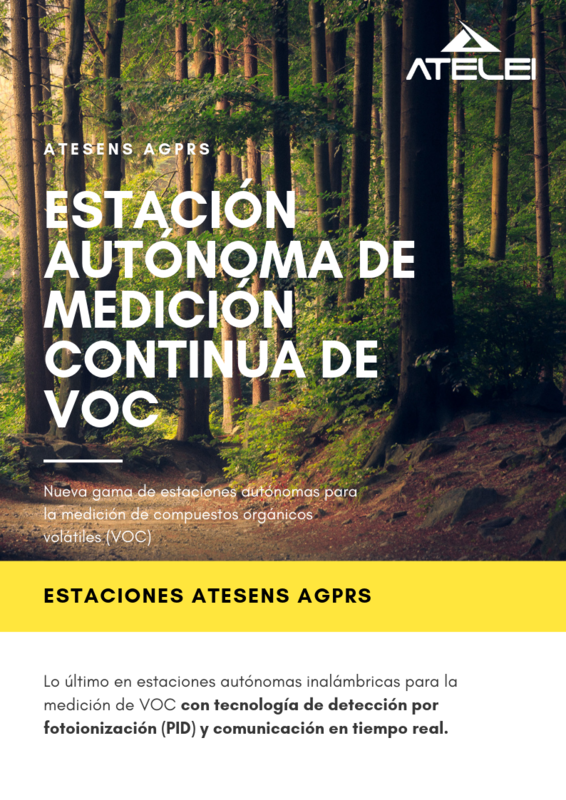 They are those who manufacture in large quantities, a product that has been tested deeply and also have the help of a company that is responsible for ensuring that the product complies with manufacturing quality standards and autotest processes set from the very beginning (in this case, a service offered by Atelei). In the rest of the cases, the benefit often does not compensate for the risk of a problematic manufacturing order. We do not want to end without first highlighting that China is a giant in which there are all kinds of companies manufacturers: excellent, medium and those with which never we would work. And obviously, it is necessary to have experience in order to face manufacturing in a country that is so far from our shores. In Atelei, we have fought countless battles and our job is to make our clients sleep peacefully. 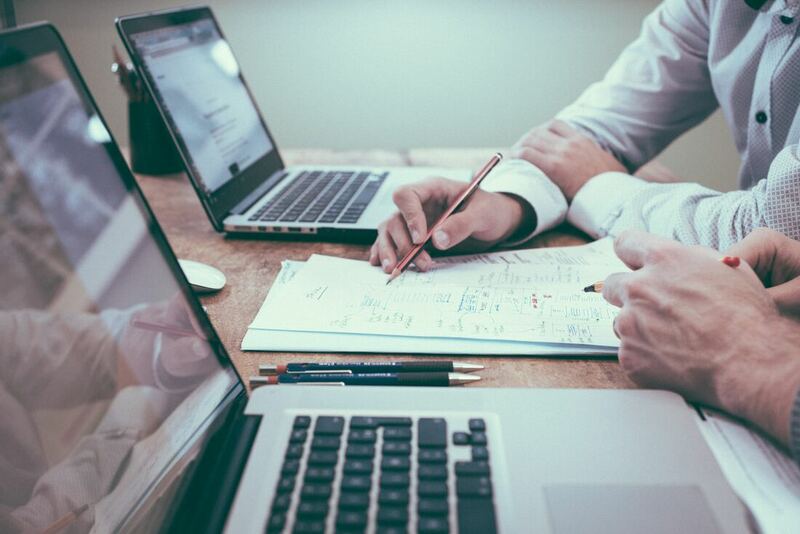 If you want us to manage your manufacturing, we are your best ally. After the Christmas break and the entrance into the 2019, the whole team returns to the office to resume normality. Now we will face hours and hours of gym to return to "be the same." Our schedule, is again as usual. Those, who like us, have returned to the office today, encouragement and those who do not, take advantage. We have many fresh ideas and new products in mind for this 2019... do not miss them! To finish the year...Good news! We have been selected to join the group of companies that will be accelerated within the program BIND 4.0 in its third edition (bind40.com). 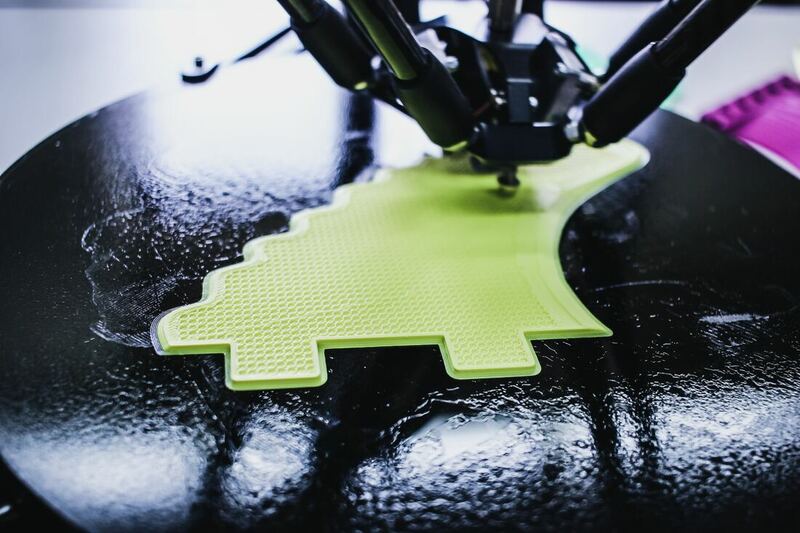 As we published in a previous post, this public-private program, looks for leading companies related to industry 4.0 to carry out its "acceleration" and help them grow. It seems to us a very important milestone, that the mentors, have seen the potential of Atelei and give us the opportunity to show our worth. Now, we have 6 months of hard "strategic" work to continue improving as a company. We do not want to say goodbye, without seizing the opportunity, to wish merry christmas to all our customers, suppliers and why not...friends and wish you all the best for the 2019. Let&apos;s drink to all of you! Yesterday, 26 November 2018, a new edition of the Basque Industry 4.0 was held at the Euskalduna Palace in Bilbao, a commitment to the incorporation of intelligence in media and production systems, the use of emerging capacities and technologies in new products and processes, the integration of advanced materials into solutions with higher added value or improved processes, the efficiency and sustainability of the resources used and the integration of high value added services. The Basque Industry Congress 4.0 was launched in 2014 and today it is a multidisciplinary event that combines strategy, opinions, technology, experiences and workshops and promotes relationships, which makes it suitable for companies in any sector. Likewise, the event is of interest to universities, technology centers, consulting and engineering companies, public administration and service companies oriented to the industrial field and ultimately for anyone who wants to know firsthand The different aspects associated with the fourth industrial Revolution. BIND 4.0 is a program of acceleration aimed at new companies with products or technological services with application in the fields of advanced manufacturing, Intelligent Energy and health technology. 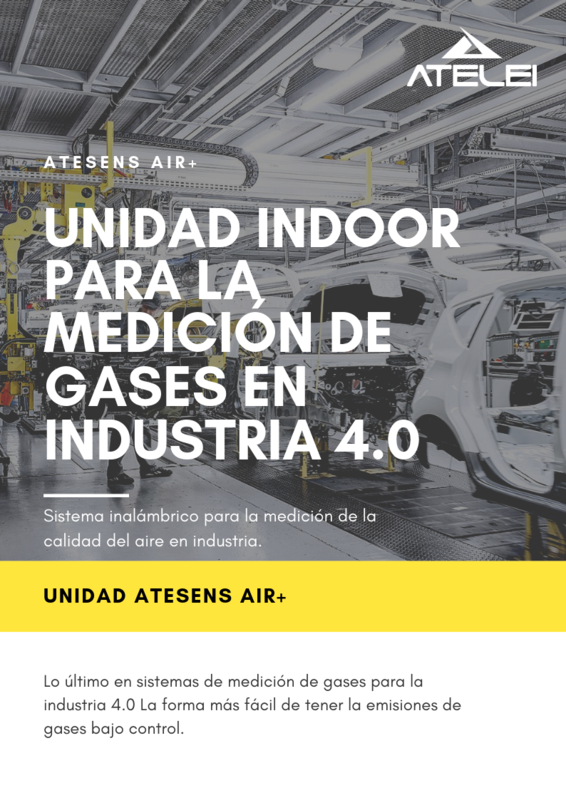 It is a public-private initiative that promotes the development of promising companies in the industry 4.0 through training, mentoring and connections with the main industrial actors in the Basque Country. 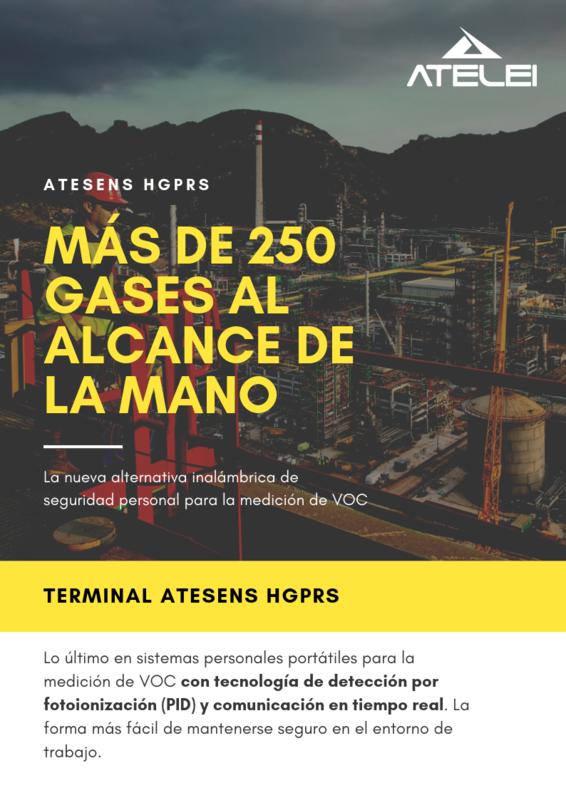 Atelei was selected to present its range of products for the measurement of gases for industry and made multiple contacts for the incorporation of their systems in plants of large companies of Euskadi. The letters "CE" appear in many European Union products. That a product shows this brand, indicates that complies with the EU&apos;s health and safety standards and environmental protection requirements. When we buy a new phone, a teddy bear or a TV within the EU, we can and must find the CE mark on them. By placing the CE marking on a product, a manufacturer declares that the product complies with the legal requirements for this brand and that it can be sold throughout the EU. This also applies to products manufactured in other countries and sold in the EU. Customers know that products bearing the CE marking can be marketed in the EU without restriction. Consumers enjoy the same level of protection as: health, safety and the environment throughout the EU. Manufacturers play a crucial role in ensuring that products are marketed according to the regulations in force. They are responsible for verifying that their products comply with the EU&apos;s safety, health and environmental protection requirements. In addition, it is the responsibility of the same, to carry out the conformity assessment, to configure the technical file, to issue the EU declaration of conformity and to place the CE marking on a product. Only then can a product be marketed in the EEA market. At Atelei, we are experts in marking all kinds of electronic products. Depending on the type of product, it is necessary to know the applicable regulations. 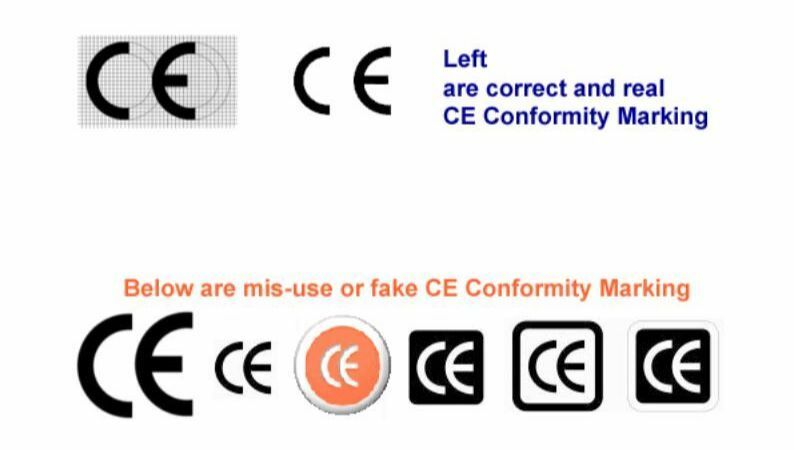 And before we finish, one last tip: It is very important to know how to differentiate the CE marking symbol from the existing marking in a multitude of products from China and which resembles, but which is read "China Export". These last products cannot be sold legally in Europe because they do not comply with the current regulations.